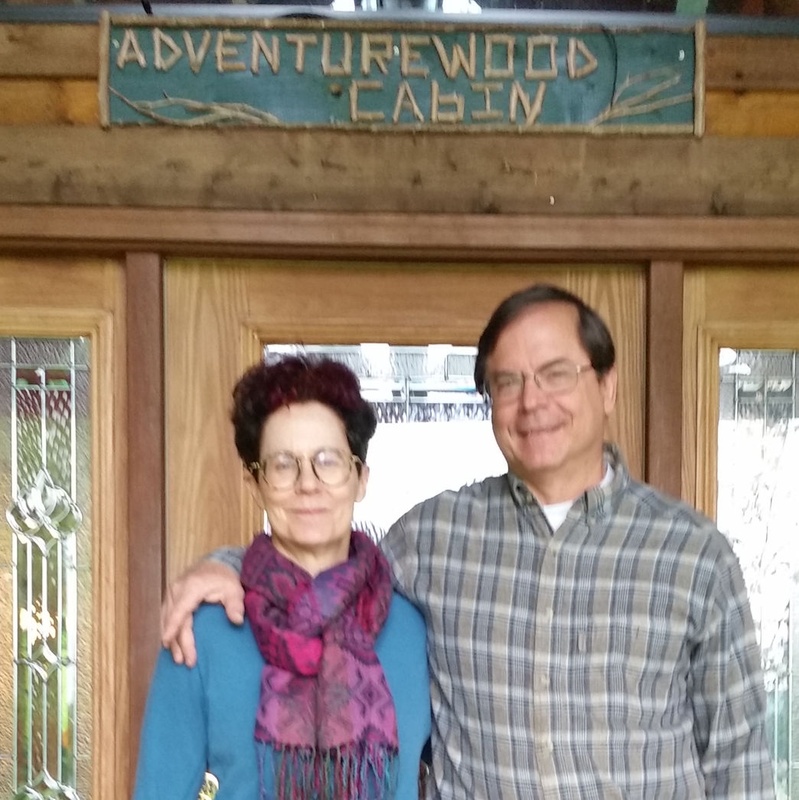 Jeff and Amy are the proud owners of Adventurewood Log Cabin. We want you to enjoy your visit! Please feel free to contact us with any questions you might have before making a reservation. If you have any questions or encounter a problem during your stay, please call us right away!